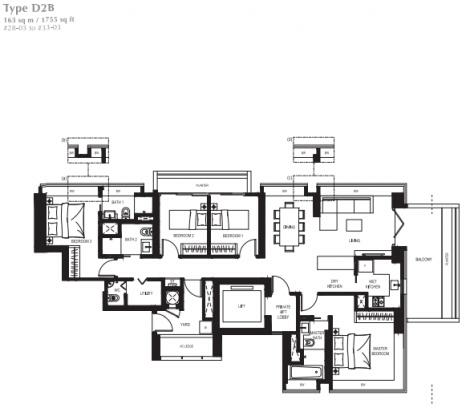 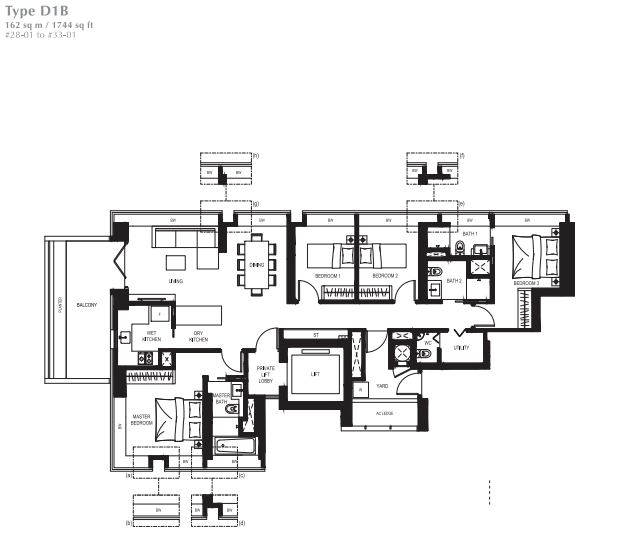 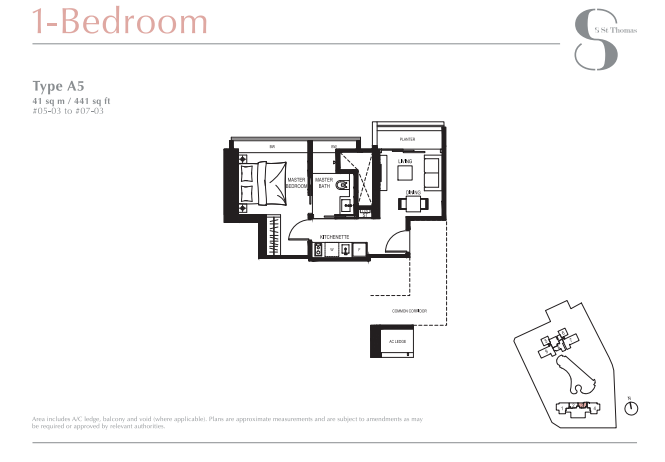 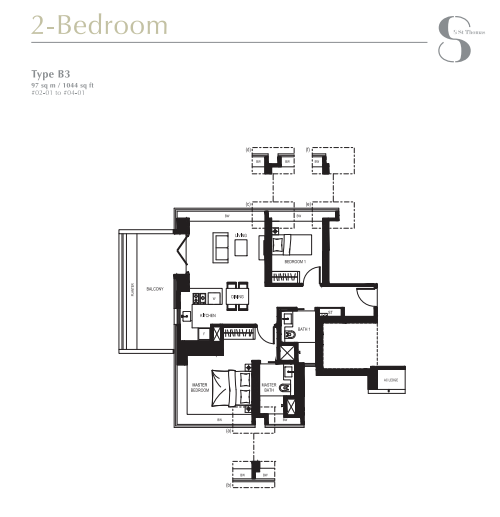 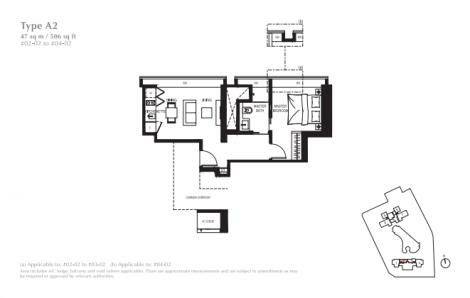 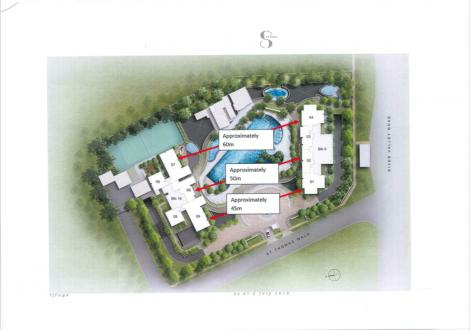 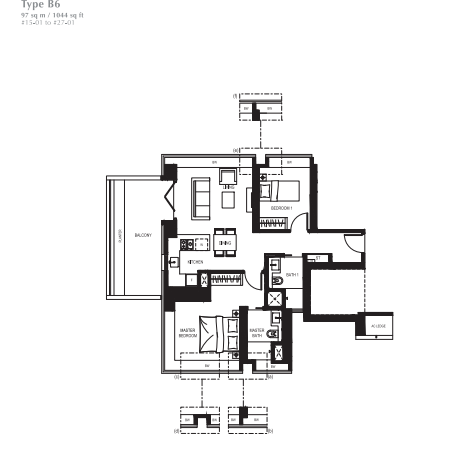 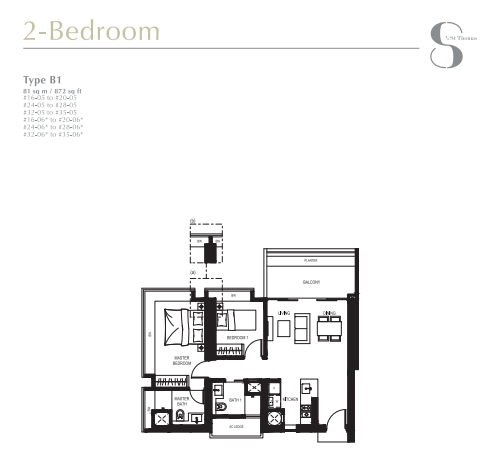 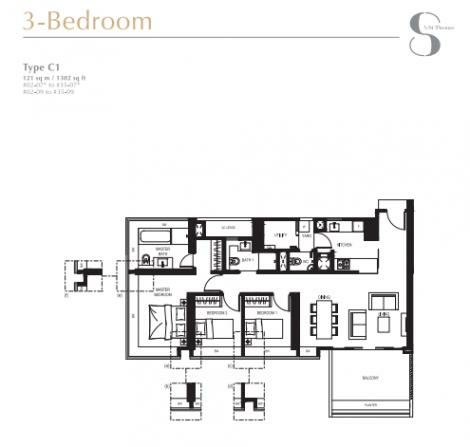 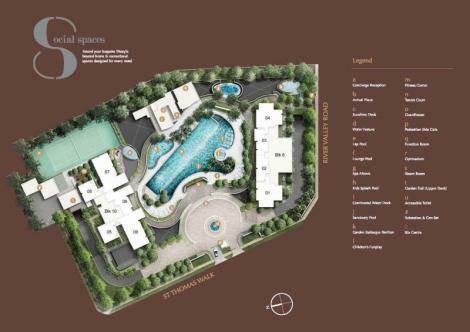 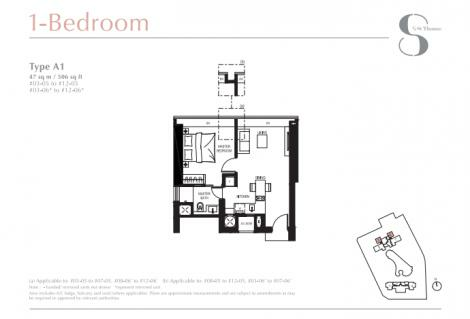 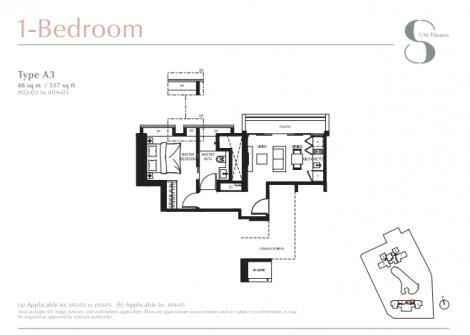 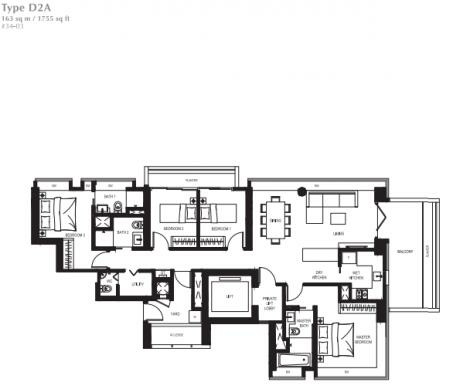 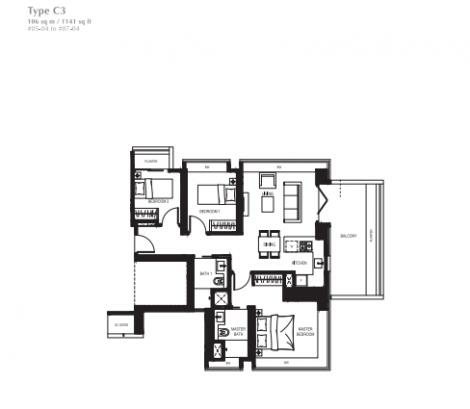 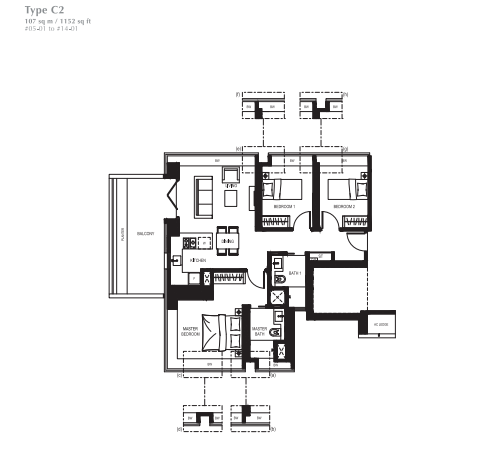 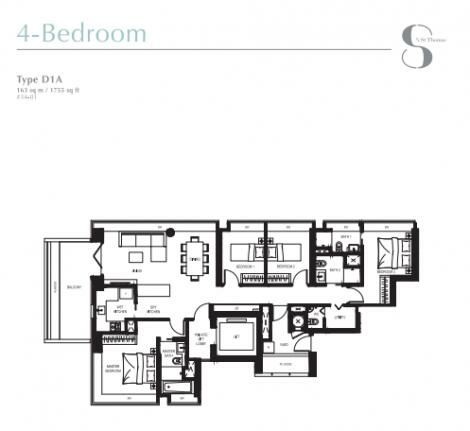 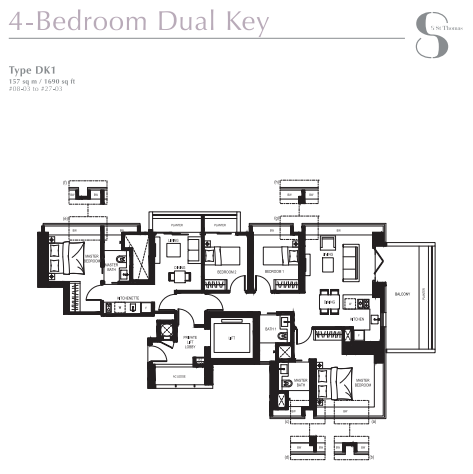 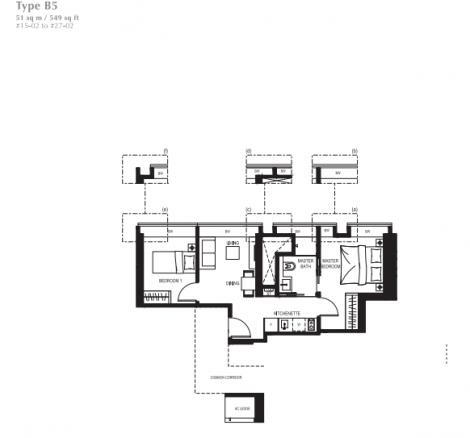 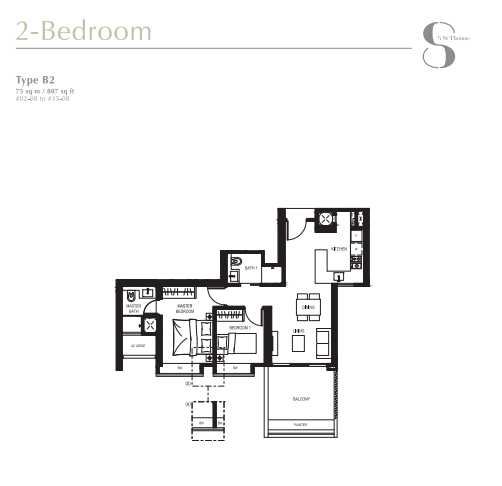 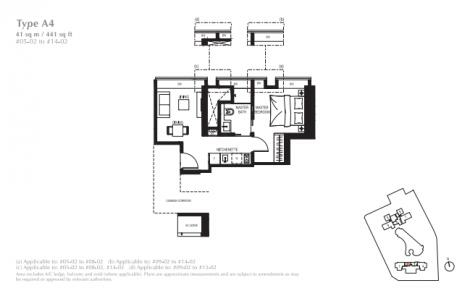 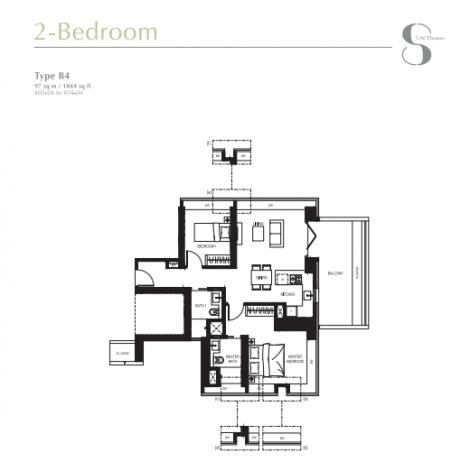 8 Saint Thomas is a freehold development located at Saint Thomas walk in District 09. 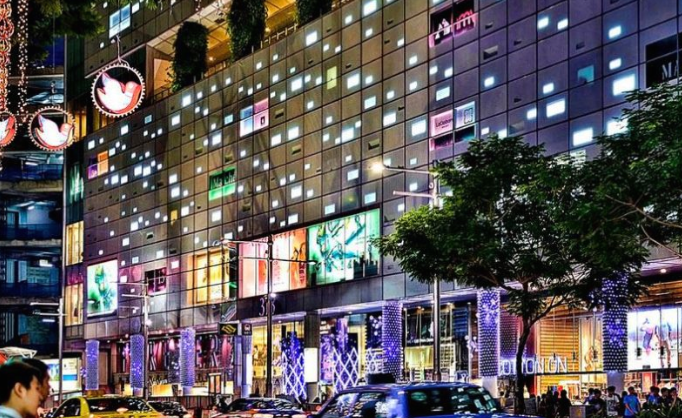 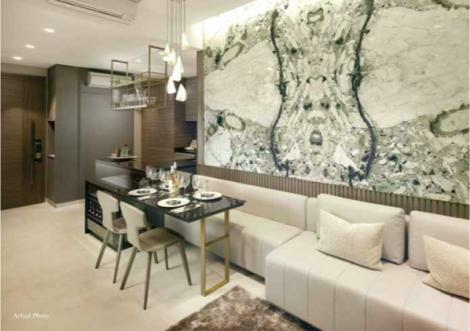 It is located right in the heart of Orchard and a short walk away from the upcoming Great World City MRT Station on the Thomson-East Coast Line (TEL). 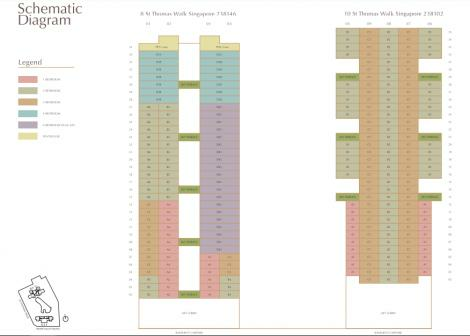 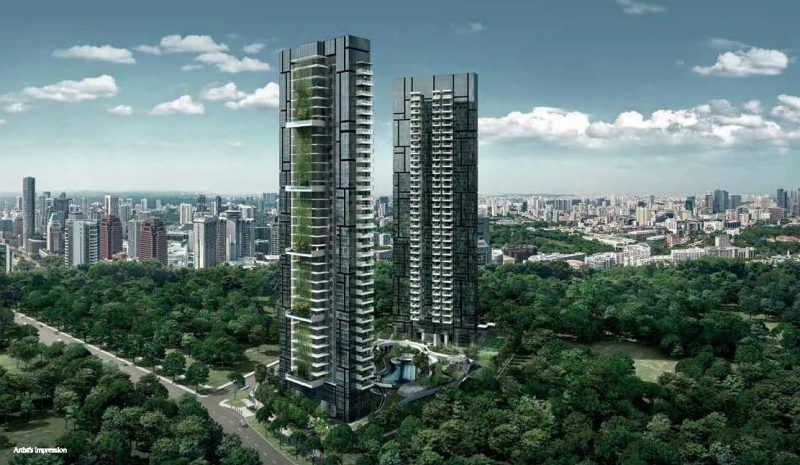 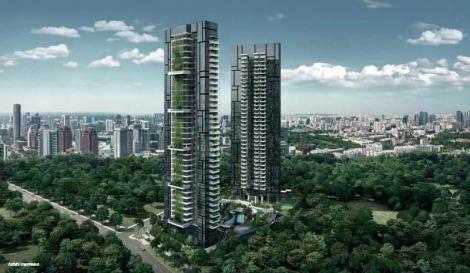 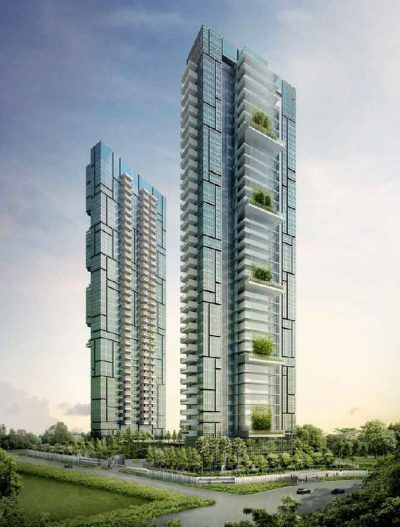 8 Saint Thomas sits on the former developments, Airview Towers and Chez Bright Apartments which was bought over by the developer Bukit Sembawang in 2006 and 2007 respectively. 8 St Thomas will launch in 2018. 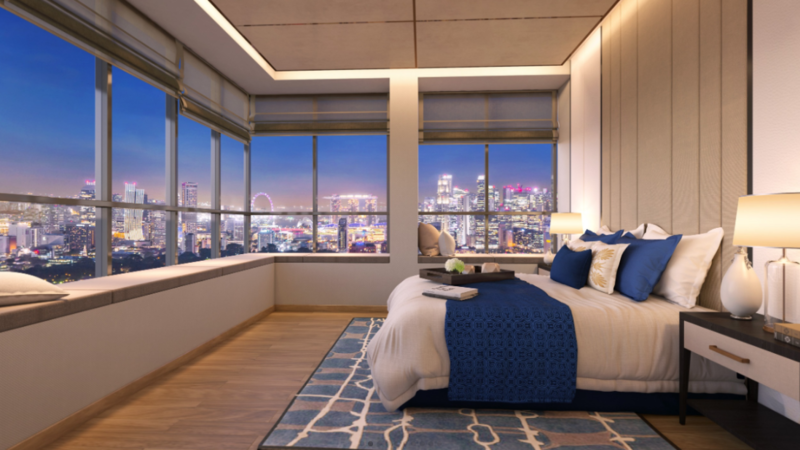 The development will feature 1 Bedroom to 4 Bedroom units that have premium finishes and fittings to cater to the well-heeled individual. There will also be a beautiful facade with sky gardens overlooking the core city centre area as well as unblock views of the Singapore River area as well as the Robertson Quay area. 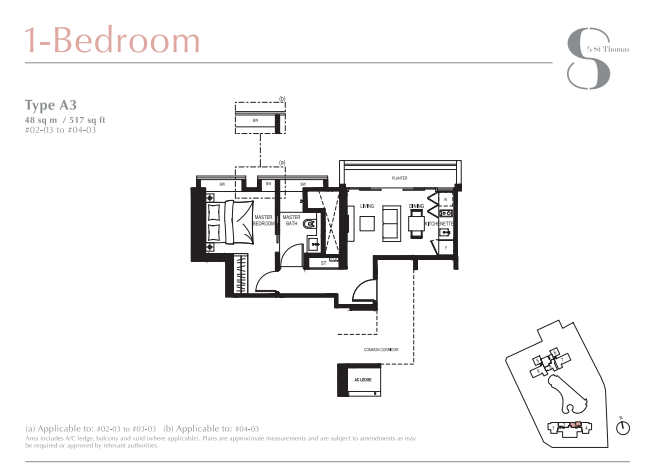 Live fabulously with boundless options right before you. 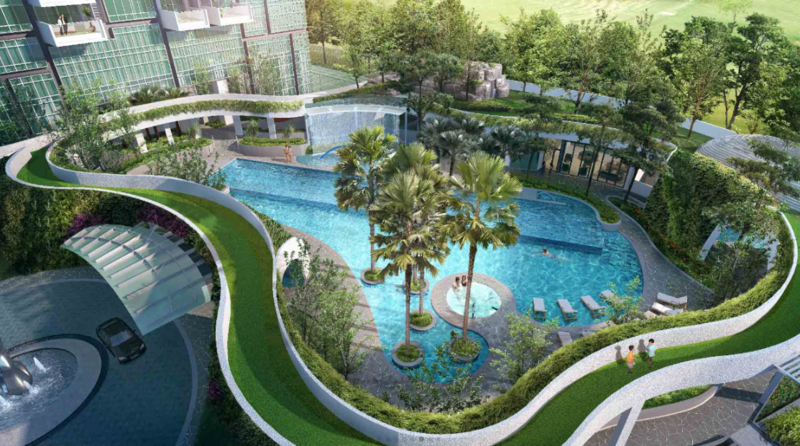 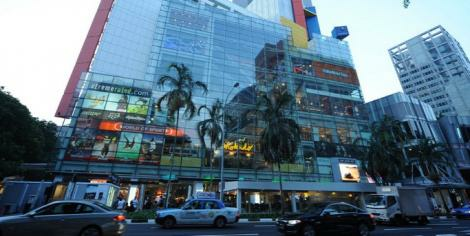 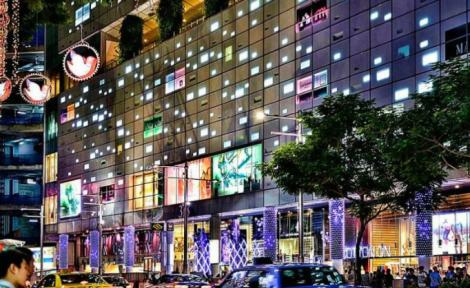 ​Get to Orchard Road, Marina Bay Financial Centre, and prestigious schools in a heartbeat. 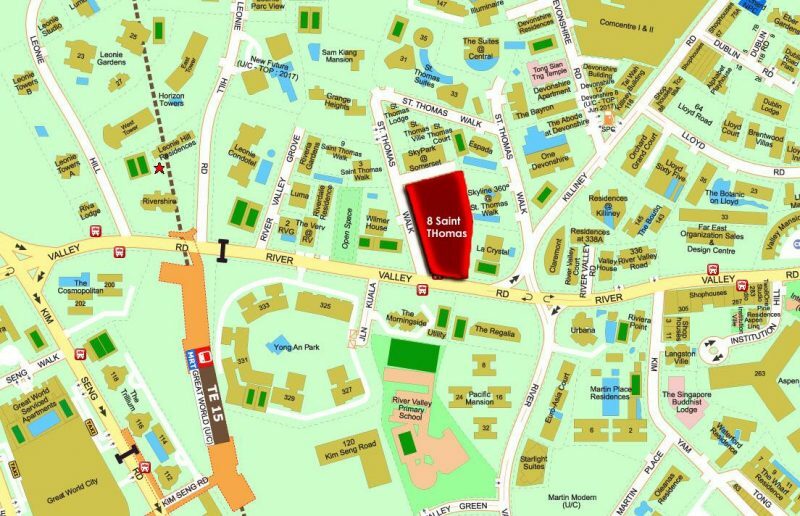 It is a short walk to Somerset MRT , Orchard MRT and the upcoming Great World City MRT Station (expected completion in year 2021). 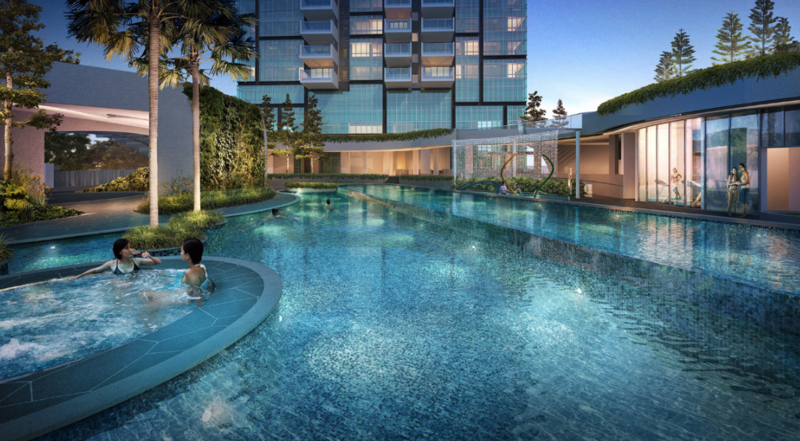 It connects to major roads and CTE, with CBD, Marina by Financial Centre, Fort Canning park, American Club and The Tanglin Club all in short drive away.